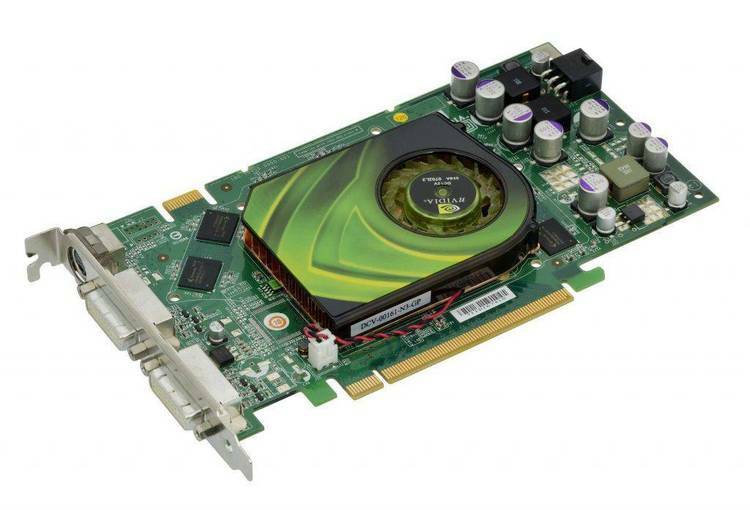 One user’s guide to choosing an accellerated video card for OS/2 2.x. the release of 32-bit drivers is probably at least 3 months away. Note also that ATI is known for buggy drivers. slashed prices 30% last week. > Also, if you've made a purchase yet, which card did you decide on? 64K color pallette). $250 + $9 shipping by mail order. already generic NT beta drivers and soon to be generic OS/2 drivers. (64K) color at 800x600, and 8-bit (256) color at 1024x768. VESA-standard refresh rates at all resolutions. 3.11, although the real world performance difference is smaller. the VLB version of the Hercules Graphite is only FCC Class A.
P9000, IIT X-15, or maybe settle for the S3 928.
the Orchid F1280+, P9000 and X-15.